A company like PODS or U-Pack might be a solution for you if you need self storage wrapped into your move. Essentially, the company drops off a mobile storage unit at your house and you pack it up yourself. They then pick it up and move it for you. You can tack on storage at the end if needed, making this a particularly good solution for those who have time between their move out and their move in. 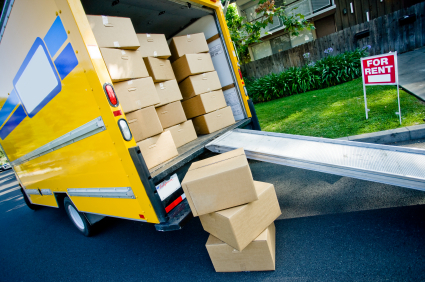 This type of move can cost up to 35 percent less than traditional movers, but keep in mind you will be doing the labor—just not the driving. Move-in offers for cable, Internet, and phone service can save you a lot of money. But they often come with a catch that could cost you down the line. Look out for special limited-time offers—one-year or six-month specials that expire, leaving you with much higher rates after the introductory period.